Back again, one day. 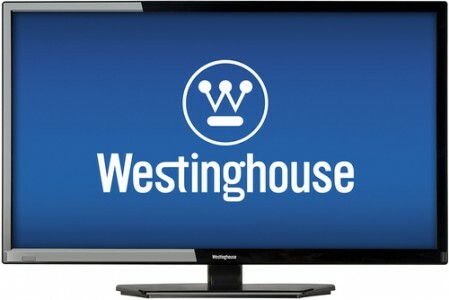 Best Buy has the entry level Westinghouse 24" 1080p 60Hz LED HDTV Sale Priced at $99.99 plus Free shipping. 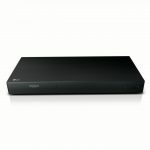 Sells for $240 at amazon.